If you're looking for a trusty roofers in Beeston or Holbeck, your search is finished. We’re proud to be a family-owned business, built on personal recommendations. We've been producing quality workmanship across LS11 for over 30 years, so we’re a roofer you can rely on. 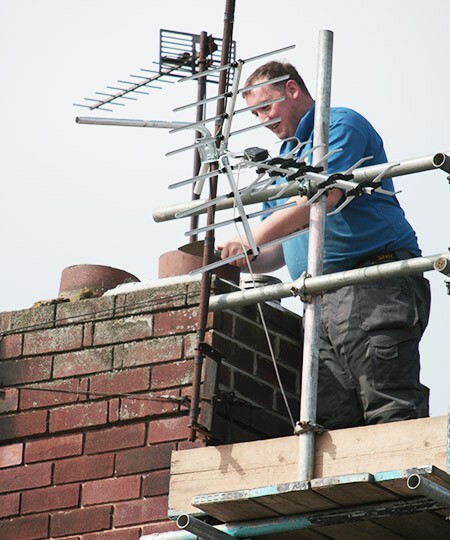 Whatever the job, from replacement fascias and soffits to a complete re-roof, we can assist. Just call and make use of our no-obligation free estimate service. That’s merely a selection of the roofing services we carry out; whatever your roof needs, why not get in touch with us today to see how we can help out. Regardless of where you are in Beeston or Holbeck, we’ll always carry out our work with the very best materials at a price that suits your budget. We start the process off by visiting your home and investigating the problem before offering you a free, no obligation quotation for the work that needs doing. When you expect quality and value from your roofer, give us a call on 0113 370 9095.